What has Natti Natasha that makes the biggest want to sing with her? August 06, 2017 What has Natti Natasha that makes the biggest want to sing with her? 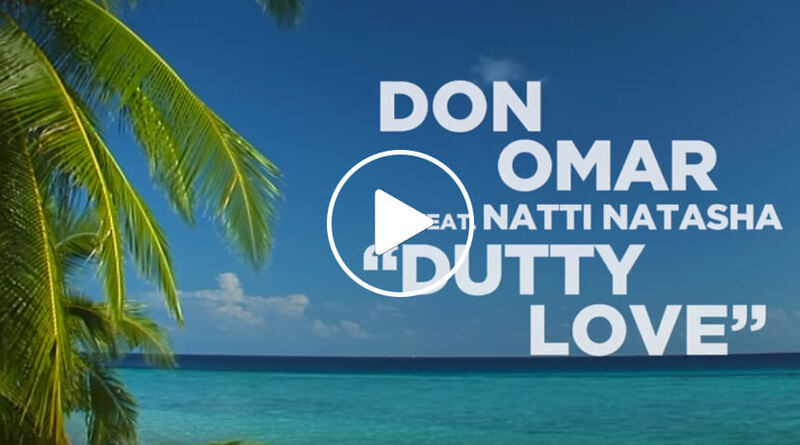 Without doubt, Natti Natasha is one of the most outstanding Dominican artist, her talent has led her to work with important artists as Don Omar and DaddyYankee, and to build a musical career next to the biggest of the urban genre. Since the age of two, Natalia Gutiérrez, forename of Natti Natasha, started to sing and dance to entertain her family, so she was developing her talents, until at age 8 she entered to the school of fine arts in Santiago, where took singing lessons and grew up as artist. Years later she started to record her own song, only for pleasure. Her friendship with the musical producer “Linkon El Director”, took her to New York to collaborate and produce songs like “Beyond 3000″ with Syko y Kendo Kaponi, “Hold Yuh Remix” with Gyptian and Don Omar, “Crazy In Love” next to Farruko, “Makossa”, “Tus Movimientos” and one of her hits most outstanding, “Dutty Love”, again next to Don Omar, whom she has called her “musical mentor”. These collaborations made her known throughout Latin America and much of the world, and to become one of the most important female voices in Latin music. In addition, her incredible singing talent has made her a winner of three Billboard Latin Music Awards in the categories 'Song of the Year Airpaly', 'Latin Rhythm Album of the Year' and ‘Latin Rhythm Song of the Year’ and a Latin Grammy in the 'Best Urban Song' category. She has also achieved to take the top positions in digital sales and conquer the radio stations of the United States and Latin America. In the last years, Natti Natasha has worked next to the biggest Latin artists as Farruko, Daddy Yankee, Messiah El Artista, Henry Santos, Tony Dize, Ken-Y and many more, whit whom she has achieved multiple hits, among them, ‘Otra Cosa’, in collaboration with Daddy Yankee, with a video Which is already close to 40 million of views on YouTube. Actually Natti Natasha is consider the Dominican artist with greater international projection and one of the best in all continent. Which of Natti Natasha's collaborations do you think is the best?